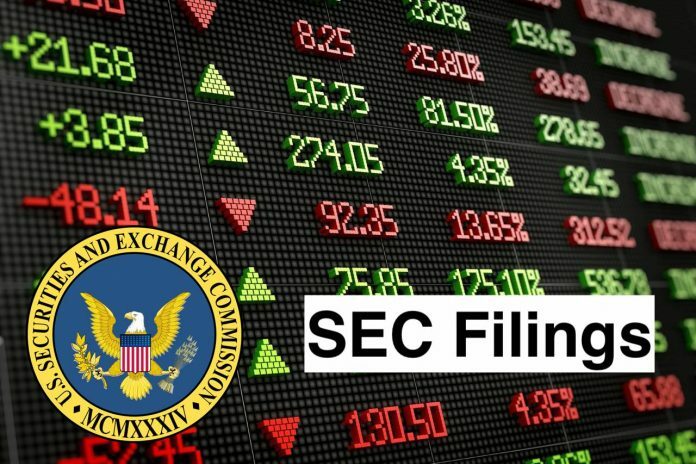 (a) On March 20, 2019, the Audit Committee (“Audit Committee”) of the Board of Directors of First Bancorp (the “Company”), dismissed Elliott Davis, PLLC (“Elliott Davis”) as the independent registered public accounting firm of the Company and notified Elliott Davis on March 20, 2019 that it would be dismissed as the independent registered public accounting firm of the Company, effective immediately. The audit report of Elliott Davis on the consolidated financial statements of the Company and its subsidiaries for the fiscal years ended December 31, 2018 and 2017 and through the subsequent interim period of March 20, 2019 (the “Elliott Davis Audit Report”) did not contain an adverse opinion or a disclaimer of opinion, and the Elliott Davis Audit Report was not qualified or modified as to uncertainty, audit scope or accounting principles. During the fiscal year ended December 31, 2018 and 2017 and through March 20, 2019, there were (i) no disagreements (as that term is defined in Item 304(a)(1)(iv) of Regulation S-K and the related instructions) between the Company and Elliott Davis on any matter of accounting principles or practices, financial statement disclosure, or auditing scope or procedure, which, if not resolved to the satisfaction of Elliott Davis would have caused Elliott Davis to make reference thereto in its reports on the consolidated financial statements of the Company for such years, and (ii) no “reportable events” (as that term is defined in Item 304(a)(1)(v) of Regulation S-K). The Company provided Elliott Davis with a copy of this Form 8-K and requested that Elliott Davis provide the Company with a letter addressed to the Securities and Exchange Commission stating whether or not Elliott Davis agrees with the above disclosures. A copy of Elliott Davis’ letter, dated March 20, 2019, is attached as Exhibit 16.1 to this Form 8-K.
(b) Additionally, on March 20, 2019, the Audit Committee of the Company approved the engagement of BDO USA, LLP (“BDO”) as the Company’s new independent registered public accounting firm to perform independent audit services for the Company for the fiscal year ending December 31, 2019 (including with respect to the Company’s quarterly period ending March 31, 2019), effective immediately. During the fiscal years ended December 31, 2018 and 2017, and in the subsequent interim period through March 20, 2019, neither the Company nor anyone on its behalf consulted with BDO regarding either (i)the application of accounting principles to a specified transaction, either completed or proposed, or the type of audit opinion that might be rendered on the Company’s financial statements, and no written report nor oral advice was provided to the Company that BDO concluded was an important factor considered by the Company in reaching a decision as to any accounting, auditing or financial reporting issue, or (ii)any matter that was either the subject of a disagreement (as defined in Item304(a)(1)(iv) of RegulationS-K and the related instructions to Item304 of RegulationS-K) or a reportable event (as defined in Item304(a)(1)(v) of Regulation S-K). First Bancorp is the bank holding company for First Bank (the Bank). The Company’s principal activity is the ownership and operation of First Bank. The Company engages in a range of banking activities, including the acceptance of deposits and the making of loans. The Company offers credit cards, debit cards, letters of credit, safe deposit box rentals and electronic funds transfer services, including wire transfers. In addition, the Company offers Internet banking, mobile banking, cash management and bank-by-phone capabilities to its customers. The Company also offers a mobile check deposit feature for its mobile banking customers that allows them to deposit checks through their smartphone. The Company offers remote deposit capture for its business customers. The Company conducts business from approximately 90 branches. The Bank’s subsidiaries include First Bank Insurance Services, Inc. (First Bank Insurance) and First Troy SPE, LLC.